Easter Brush Elements Pack - Free Photoshop Brushes at Brusheezy! Get started on your Easter celebrations this week with this new Easter Brush Elements Pack! This pack has a little bit of everything when it comes to the spring holiday. Included in this pack are nine different Easter brushes, bunny brushes, religious elements, egg brushes, and so much more. 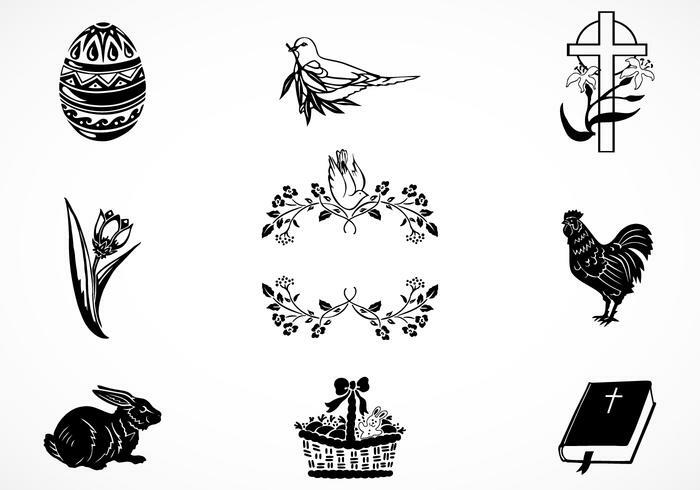 Head over to Vecteezy for the vector pack and download the <a href="http://www.vecteezy.com/holiday-seasonal/55727-easter-vector-elements-pack/premium">Easter Vector Elements Pack</a>!